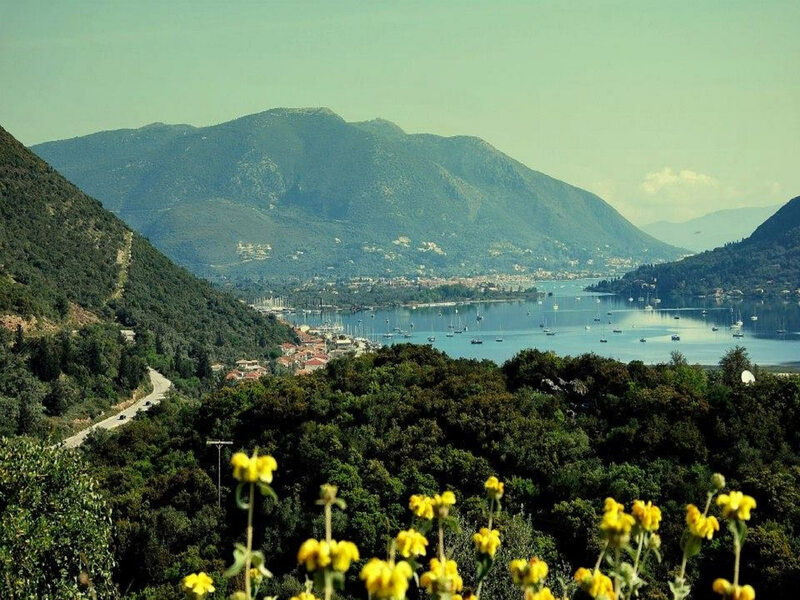 at the beautiful island of Lefkas! 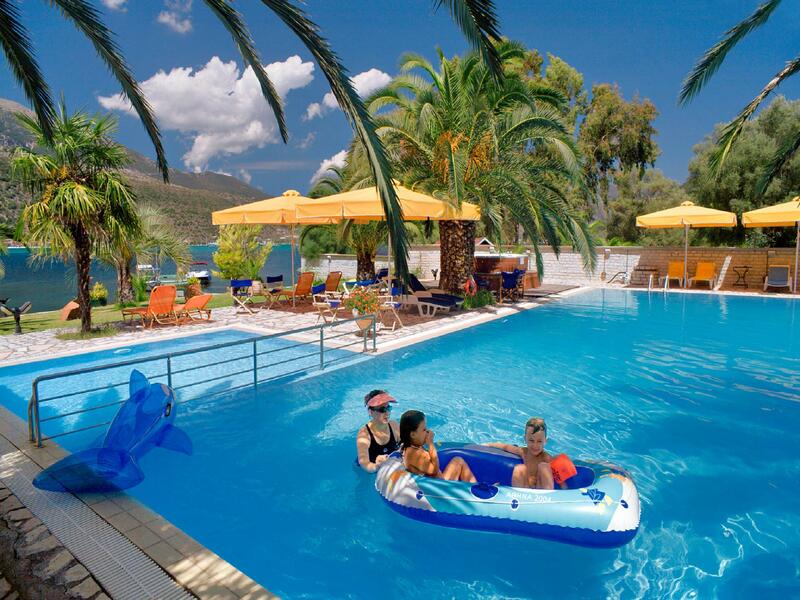 The renovated Cleopatra Beach Hotel is located at Vlicho bay, in the settlement of Geni. 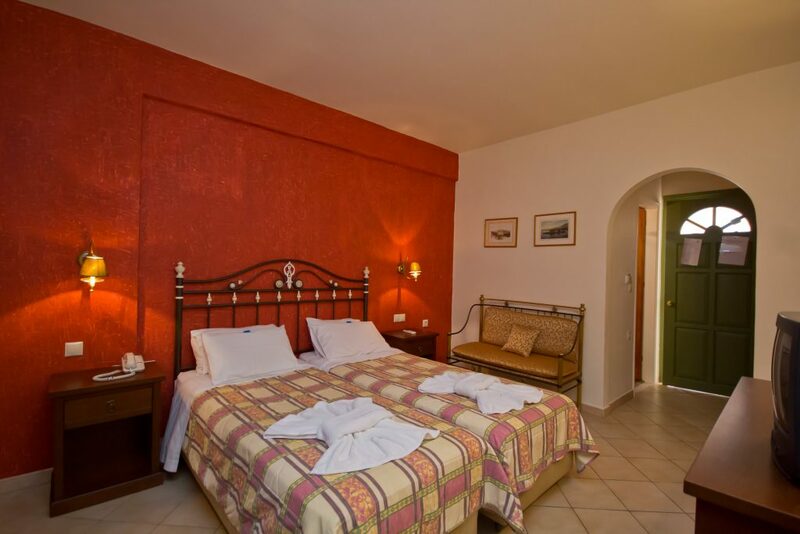 It is consisted of tastefully decorated and luxurious rooms with magnificent view to the bay. Enjoy the warm hospitality and excellent services of Cleopatra Beach Hotel.Relish a rich breakfast at our renovated dining area. Organize your jaunts at the lounge or by the pool. 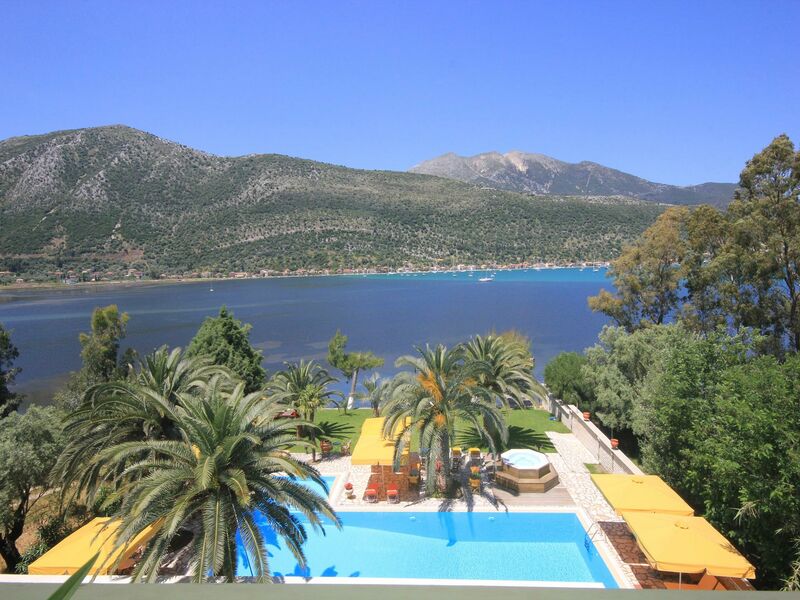 Enjoy a nice book at the hotel garden viewing at Vlichos bay or try fishing. Relax under the pine trees, cooling with a drink, swim at our pool or exercise at the fitness center. Alternatively you can try our Jacuzzi, while your children are playing safely at the playground.Your boat is completely safe at our private pier. 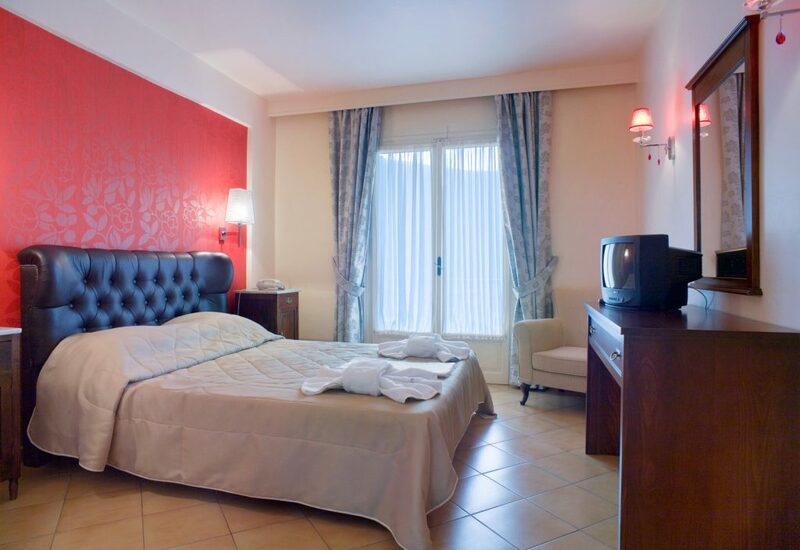 Our hotel has a privately owned parking space.Our vision: Ιs to make you feel at home…Our philosophy: Is to provide you high quality services!with professionalism in a comfortable and elegant surrounding. You will feel part of our family at once! 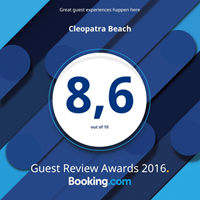 Enjoy the warm hospitality and excellent services of Cleopatra Beach Hotel.Relish a rich breakfast at our renovated dining area. Organize your jaunts at the lounge or by the pool. Book Through our website and benefit of a 25% Discount on our published rates! This offer is valid for staying until 14/6. Book Through our website and benefit of a 10% Discount on our published rates! This offer is valid for staying from 15/6 – 30/9.